Noseband can be expanded to reduce potential rubbing. 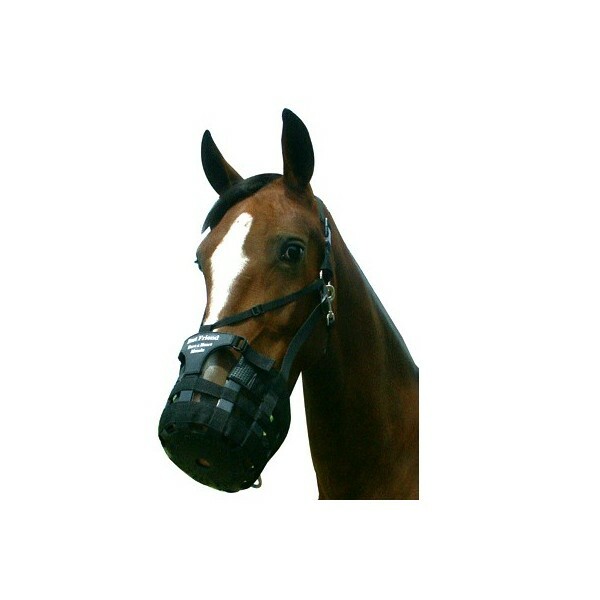 V-Strap helps keep the muzzle from coming off your horse's nose. It also helps to position the muzzle and keep some of the weight off the nose to further reduce rubbing. smooth padding on the adjustable noseband helps further reduce friction. The enlarged openings allow for additional air flow. 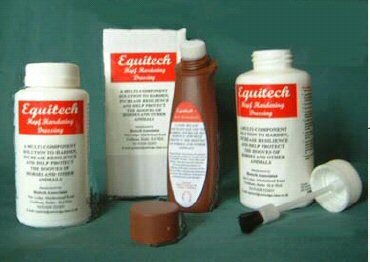 NOTE: The noseband adjustment should only be used to expand the noseband. If you feel you need to tighten it, you probably need a smaller size.